A recent ranking from CNBC names the University of Pennsylvania as having the third highest number of billionaire graduates, behind only Harvard University and Stanford University. According to the report, which was based on data from the Wealth-X Billionaire Census 2018, Penn has given 64 diplomas to today’s billionaires, outranking other prestigious universities including Yale University (31 billionaires), the Massachusetts Institute of Technology (38), and Columbia University (53). The study’s highest ranking school is Harvard, with 188 billionaires to its name. Stanford ranked second with 74 billionaires. Harvard is also the No. 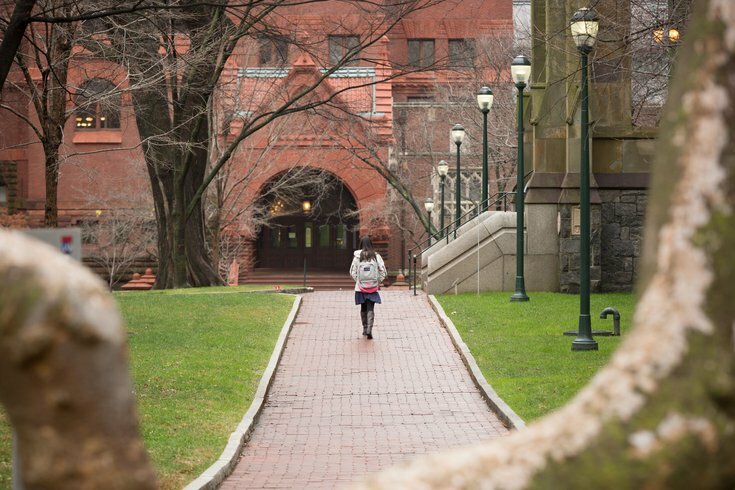 1 school for graduates with a net worth of $30 million or above; Penn ranks second. Though the study considered universities around the world, the top 10 slots were all given to American schools. Those rankings include billionaires across all disciplines, including graduate programs. Rankings of billionaires based solely on bachelor’s degrees showed Penn to be No. 1 compared to all other universities. Last October’s Forbes list of the 400 most wealthy people in the U.S. included more alumni of Penn than any other school. Notable billionaire Penn alumni include Elon Musk, Laurene Powell Jobs, and Warren Buffet, who attended Wharton for two years before transferring. There's also, of course, President Donald Trump, who graduated from Wharton in 1968 after transferring from Fordham University.